Hello friends! This is Deepti here, hope you are enjoying the fine and pleasant weather.. ;) We are having intermittent rains here so I'm enjoying it.. :) Anyway! back to business now..
Hey peeps. 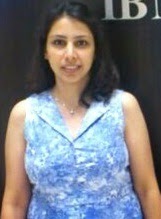 I am Indira Tanwar from Arty Sorts blog. Glad to be back on Lulupu as a GD yet again! 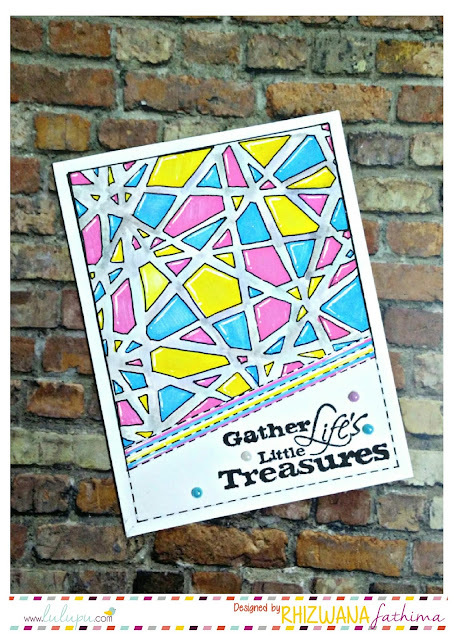 I am sharing a tutorial for handmade flower which I had used on my winning card in Lulupu’s previous challenge. Although there is no dearth of readymade flowers from various brands, I still prefer making my own flowers. That way you never out of stock and you can customize them to suit your project size and color. 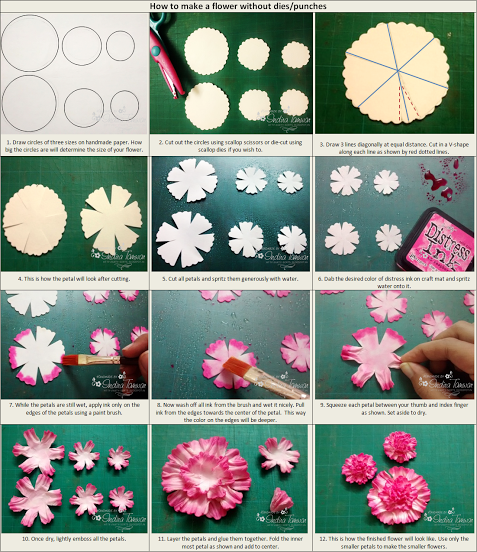 Below is a detailed pictorial giving step-by-step instructions to make the flower. In case you have any queries, do drop in a comment here and I will be happy to answer. I also made a card based on the current sketch challenge at Lulupu. I have used these flowers to embellish my card and show their applicability. Awesome isn't it? 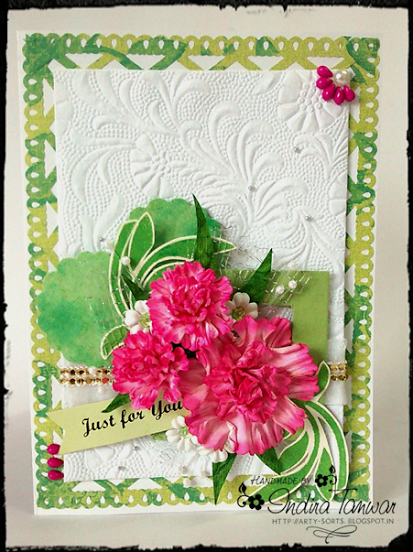 Thank you so much for sharing the wonderful tutorial and your card is absolutely gorgeous.. It's so nice to have you here.. Thanks again..
Nice.. thanks for the tutorial indira. . Your blooms are always a pleasure to see. Gorgeous blooms Indira..I loved the tutorial specially bcoz it totally handmade no special tools needed..:) !! Thanks for the lovely tut..n your card is Beautiful..bright blooms really stand out on white bg . Beautiful card Indira! Love the gorgeous carnations! So gorgeous! thank you for the easy tutorial! Thanks girls!! I m happy you liked the tutorial. Do try it out! !